Like many little boys their age, my boys love trains. Love them. As in, that’s what they do most of the day! So I know I can count on any train-themed alphabet activity to keep them interested in learning letters! And this alphabet train letter activity happens to come with a free printable and four creative variations on how to use it! “Trains carry cargo and make stops and drive on tracks, and have pistons and they go pop, pop, pop…” and the list of what the little boys know continues and repeats itself several times over. But trains excite them so much that this has become part of our bedtime ritual and cannot be left out. So it only makes sense to encourage my boys (and my preschoolers) to learn letters by including a few (or a lot of) trains. 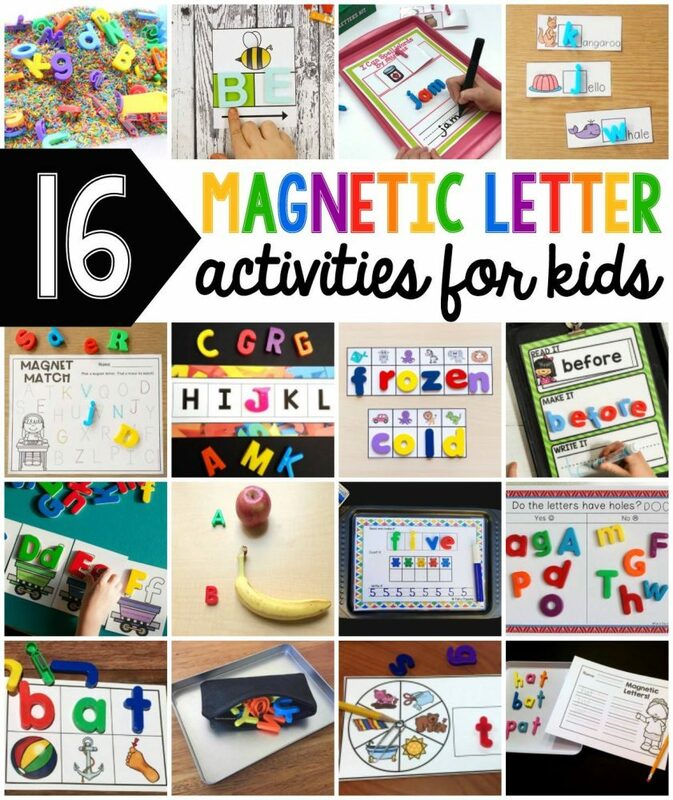 This alphabet train activity is a fun way to reinforce letters that are familiar, as well as to introduce new letters with guidance. 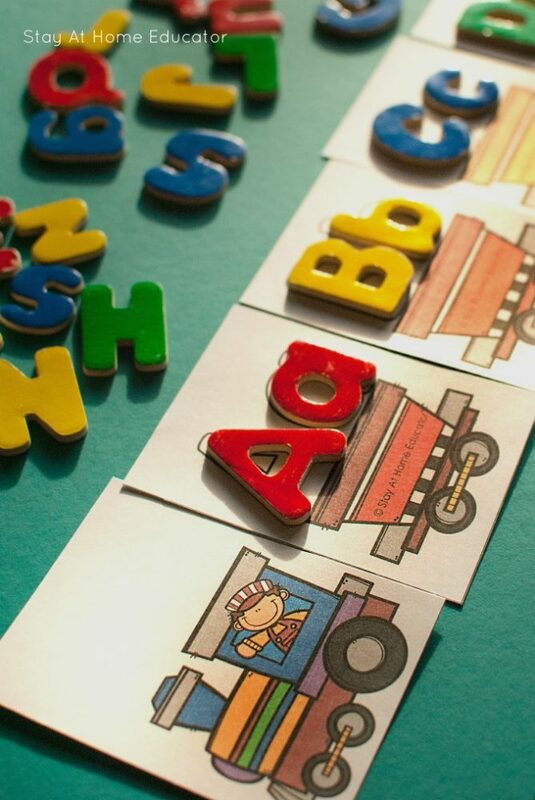 Whether or not you have a train fanatic in your preschool, this alphabet train is a fun way to teach letters. You can create your train together as a class or have students work individually at the literacy center. Print in color on heavy cardstock, then laminate and cut apart. I like to use a rotary cutter to save time, instead of just a pair of scissors. Leaving out the engine, shuffle the alphabet cards and place them in a pile face up. Grab some manipulatives and lay them out on the floor. This activity takes some space, so just start on the floor, and invite your preschooler to join you in making an alphabet train! Now, you can simply print out the printable and invite your child to assemble the alphabet train in the traditional way, lining up the cards in alphabetical order, making a long train and calling it good. Or…you can double up on the letter work in a super fun way! Here’s how I like to play Alphabet Train with my sons. Lay out the engine card where the alphabet train should begin. Invite your preschooler to pick a letter manipulatives. Find both the upper and the lower case of the same letter. Identify the letters. Then, invite your preschooler to sift through the pile of train cards to find the card with the matching letters. Lay the letters on the template and add the train car to the train. Continue to play until all the letter manipulatives have been added to the train cars and added to the train. I like this version of Alphabet Train because children get double the letter practice as they work. They select a letter and identify it and then have to identify the letter again as they search for the correct card to add to the train. I love a good printable. And one thing that makes a printable great, rather than just good, is when I can use it for more than one single activity. So here are three variations to use this printable. 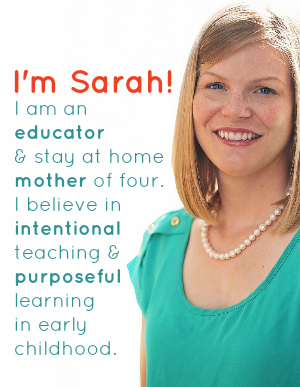 For younger preschoolers, present them with only letters with which they are already familiar. Or, present only upper or only lower case letters at a time. This will help them not feel so overwhelmed. For additional fun, do the activity as above, then invite your preschooler to sing the alphabet song in the order the letters were drawn. For a greater challenge, invite the preschooler to select letters in reverse alphabetical order. Teach name recognition by presenting only the letters from the child’s name. 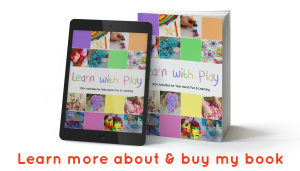 (You may need more than one set of letter manipulatives and you may need to print two copies of the train game). For kindergarten children or first graders, you could even practice spelling or sight words this way! Want More Ways to Use Letter Manipulatives? 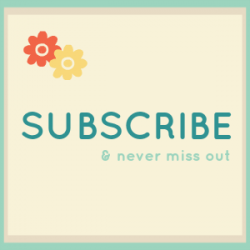 Then check out these new ideas from the best kid activity bloggers around! No stale ideas here! (And if you’re looking for your free printable, keep on reading). 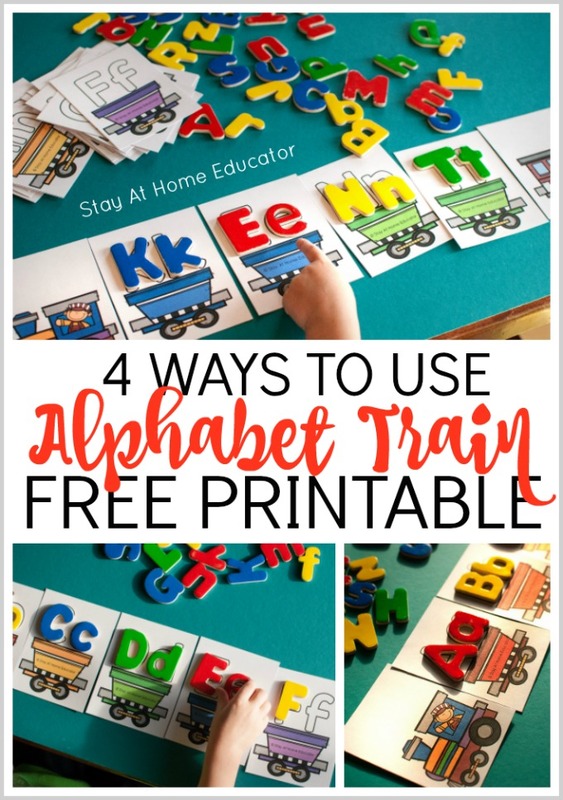 Get Your Free Alphabet Train Printable! 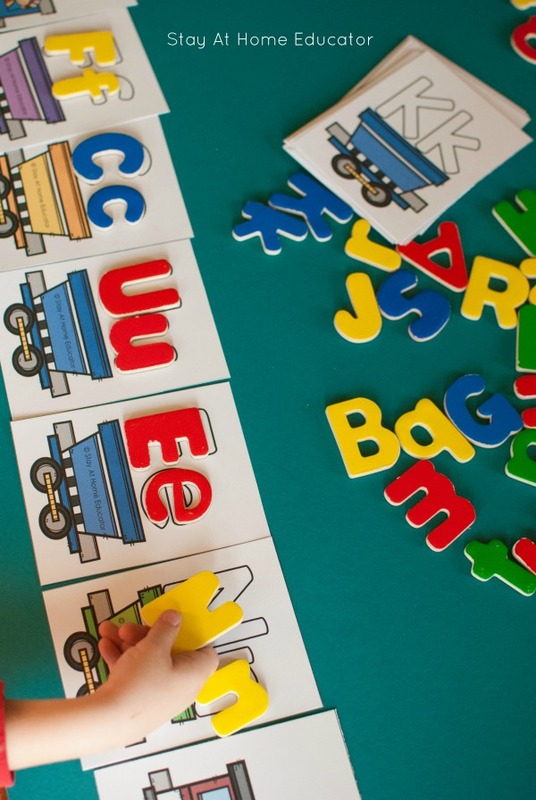 Think your preschoolers would enjoy this train letter activity? You can grab your FREE copy by clicking the image below! 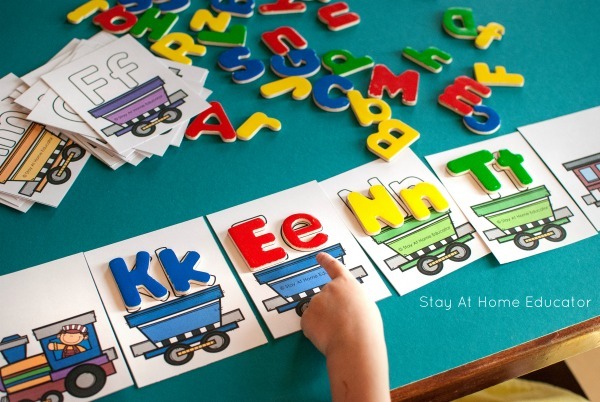 How else can you use this alphabet train printable to teach letters? We are working on letters at my house. I can see a letter train in our future. This looks like an activity my toddler would love!! I’ve been working on letters with my oldest – and her little brother is a train guy. I can definitely see this as a possibility in our future! I even have paint chips on hand already! How fun! What a great way to learn! Thanks so much for sharing on this week’s Kids Co-Op linky! So cute!! My kids are too old for it but my mom works with kids with special needs. I’ll have to show it to her!! Is there a matching number train as well? There isn’t, but that is a fantastic idea. I’ll get working on that! I tried to download the alphabet train, but I wasn’t able to. Do you have any other suggestions? You should just be able to click on the download image and enter your email. The document will be sent to your email. It’s not available for immediate download.